How do I set up the DL1 for Analogue Gear Sensors? 3. 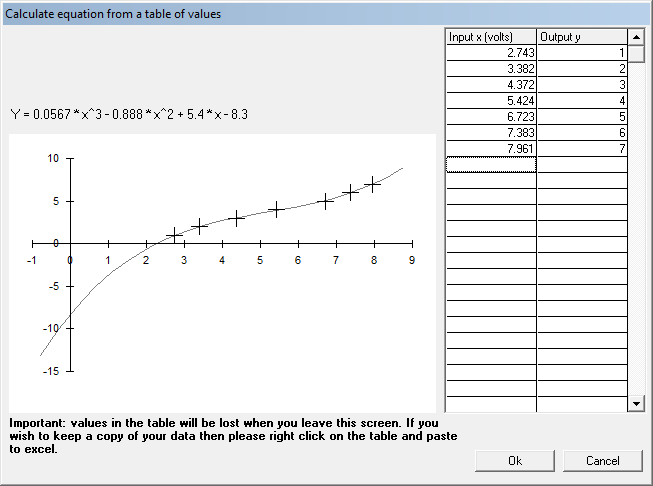 Click on the "Calculate formula from values" button.